ROMPING to the finish line! 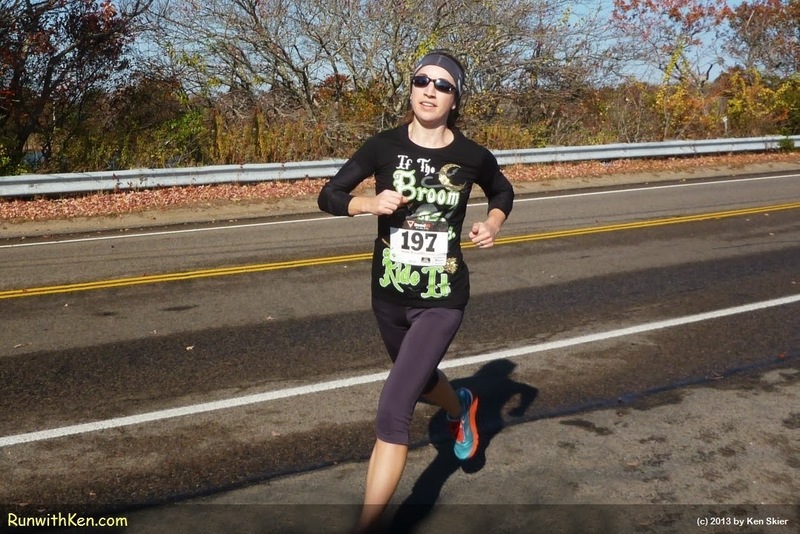 Running at the Monster Dash 5K in Marshfield, MA. I love a happy runner! This woman was all smiles as she romped to the finish line.